Pets are allowed at The Coach House (Sedgeford). 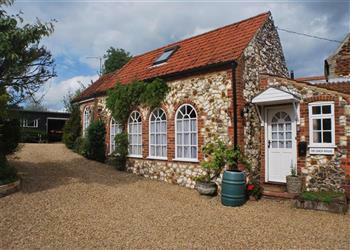 The holiday cottage of "The Coach House (Sedgeford)" can be found in Sedgeford in Norfolk. 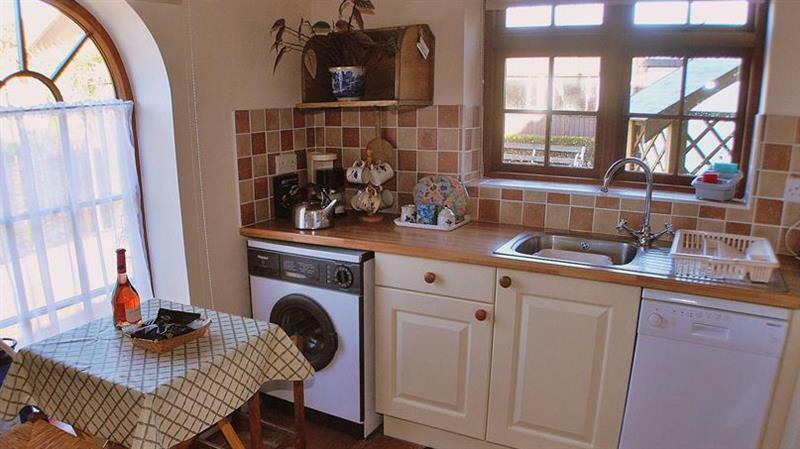 This cottage sleeps 2 people, and has 1 bedroom. The cottage has the following bedrooms: Bedroom- Double Bed and bedside tables with lamps. The Coach House (Sedgeford) may suit you for a romantic break. These are the reviews for The Coach House (Sedgeford). There are 1 reviews. We had a lovely few days at the Coach House. Despite the very cold weather it was warm and cosy inside. If you're looking for other cottages around The Coach House (Sedgeford), we've got some cottages below which may take your liking. There are 212 cottages within 5 miles of The Coach House (Sedgeford) - and they have reviews too.